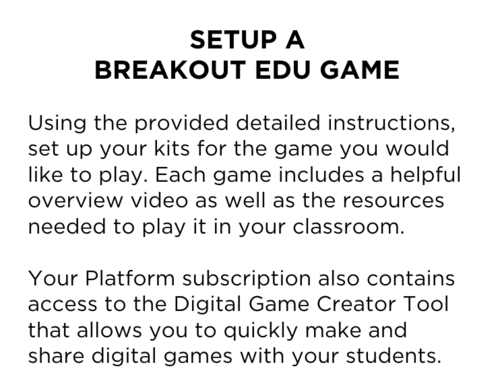 Breakout EDU is the immersive learning games platform. 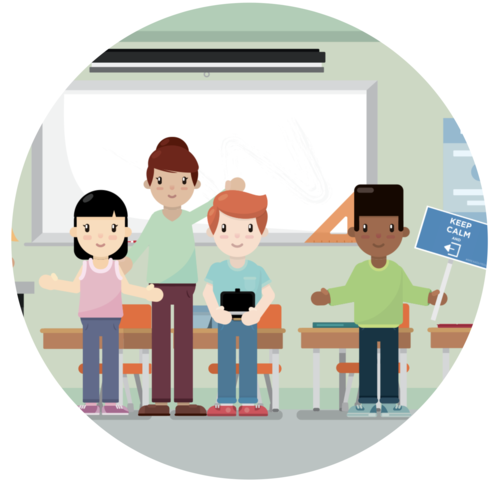 With Breakout EDU kits, you can turn your classroom into an academically-focused escape room and facilitate games where players use teamwork and critical thinking to solve a series of challenging puzzles in order to open the locked box. Games are available for all ages and content areas. It's time for something different.